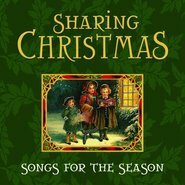 New arrangements of Christmas favorites mixed in nicely with some fresh new holiday songs. 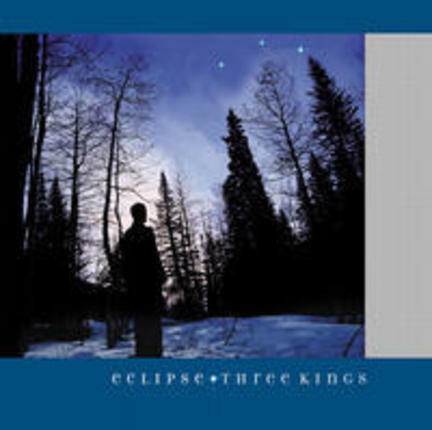 As with Eclipse's other recordings, their trademark harmony driving rhythm and exciting delivery are sure to please all types of listeners, making Three Kings the perfect holiday gift. I guess those "sampler" CD's really work. I heard one track by this group on a Christmas sampler CD, and immediately had to go out and buy the full album. Which, of course, led me to buy more of their CD's. I couldn't be happier. This is one of the first holiday CD's I put on each year. And it will be every year. Thanks, guys, for your inventive and entertaining musicianship. Really love the harmonies and unexpected twists and turns of the arrangements. Keep up the good work! This album is one of my top favorite Christmas Music Collection. My husband already wore out one disc, and my kids alwasy ask for it. Good to listen all year round. Beautiful harmonies. One of my favorite Christmas CD'S. I bought one for each of my children. 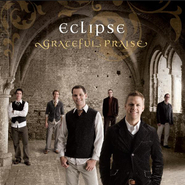 This is one of my favorite Christmas albums.I came across this CD a few years ago and have really enjoyed it. I love the song This Year and listen to it all year long.